The London 2012 Olympic Velodrome has been shortlisted for this years' Stirling Prize, which is awarded to the 'building that has made the greatest contribution to the evolution of architecture in the past year'. The winner will be announced on Saturday 1st October. 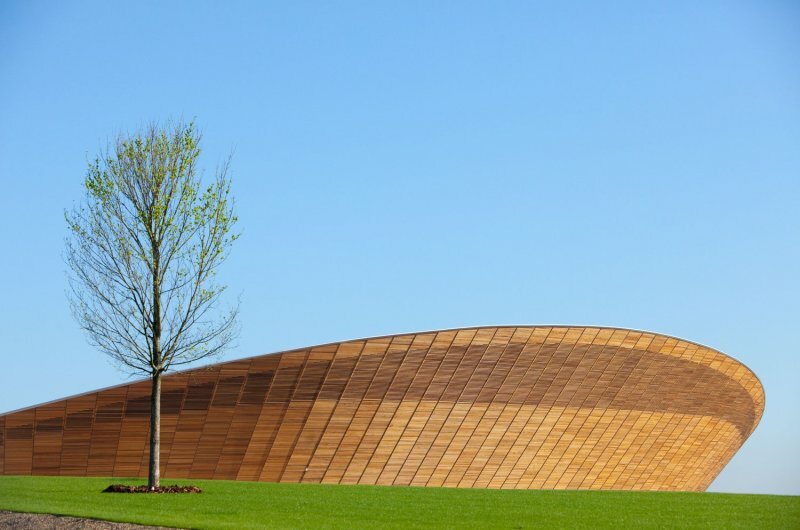 NLA are hosting a free breakfast talk on the Velodrome on Tuesday 23rd August, 8:30-9:30am. Join the talk to hear Mike Taylor, joined by the client Richard Arnold and engineers Klaus Bode and Andrew Weir give an in-depth team presentation of the scheme from conception through to construction and completion.